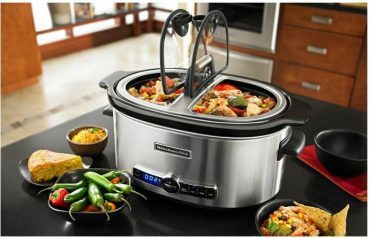 Crock-Pot 6-Quart Cook & Carry Portable Slow Cooker $19.35! (Reg. 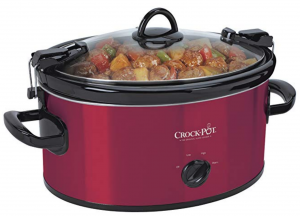 $44.40) Prime Exclusive! 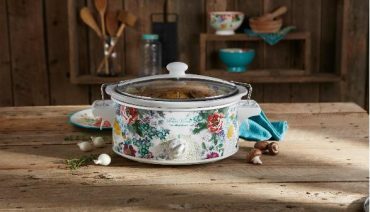 Pioneer Woman 6 Quart Portable Slow Cooker Country Garden – Only $24.96! 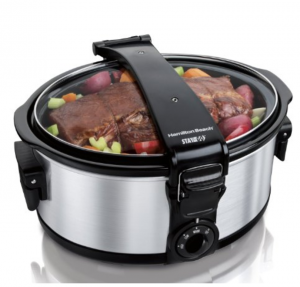 KitchenAid Slow Cooker with Easy Serve Glass Lid, 6 Quart – Only $41.73 Shipped!